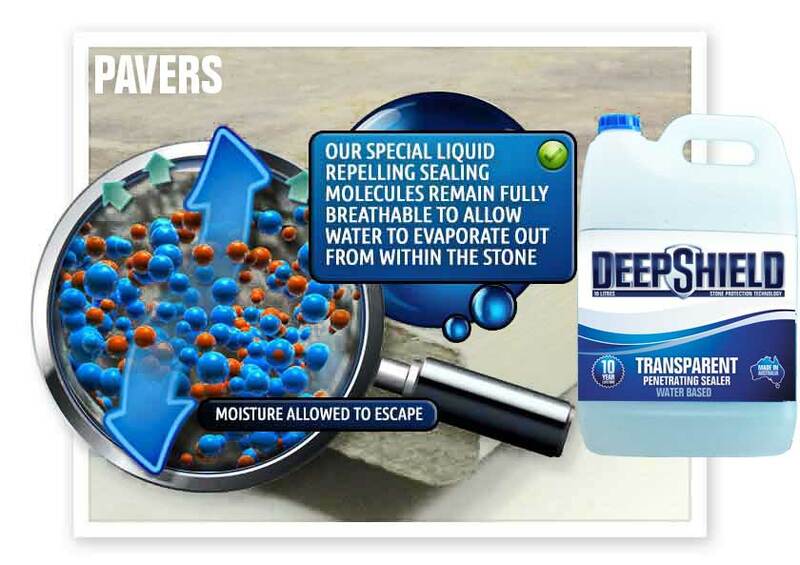 Tile Cleaners Sydney® seal pavers using Australian Deepshield™ Deep Penetrating quality impregnating breathable water based sealers which are UV resistant and importantly won’t alter the slip resistance of your surfaces, providing long-term stain resistance and reliability. Tile Cleaners Sydney® take pride in all services we offer. We are an advanced service provider using premium chemicals and sealers for all surfaces. The concrete sealers we use have been specifically chosen for maximum protection and beautification of your areas for years to come. Patterned or coloured concrete pavers look amazing when they are new. Unprotected, they can immediately begin to fade due to UV damage and quickly discolour when penetrated by foreign matter. 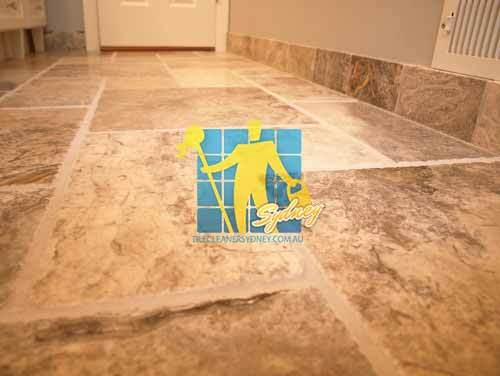 Tile Cleaners Sydney® recommends protecting concrete which also ensures your areas are much easier to manage and clean. When your tiles begin to appear dull and start to stain easily, that usually means your previous sealer is wearing off and your tiles are in danger of permanent damage. 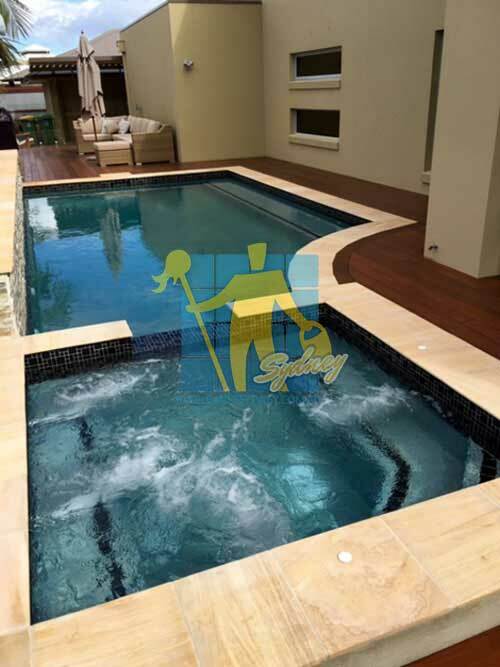 Tile Cleaners Sydney® strip/remove all necessary old sealer from your pavers, restoring their natural fresh look by using solvent free products our state of the art cleaning machinery. Tile Cleaners Sydney® provides outdoor paver sealing & outdoor paver stripping and sealing services. Our team is equipped with the latest & best products and equipment. No matter where your outdoor pavers are, Tile Cleaners Sydney® will strip, clean and professionally reseal them for you. Call now on 02 9386 5522 for more information. call 02 9386 5522 today or use our online enquiry form. 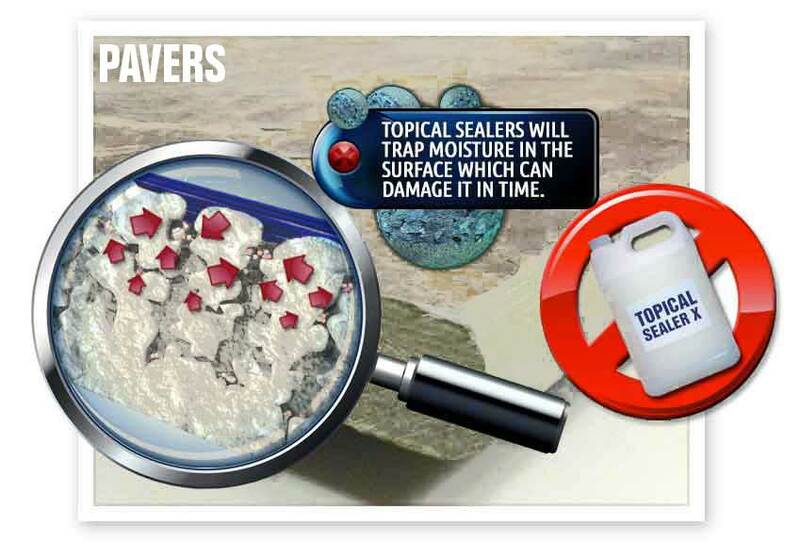 There are a number of different brands of sealer available to you. 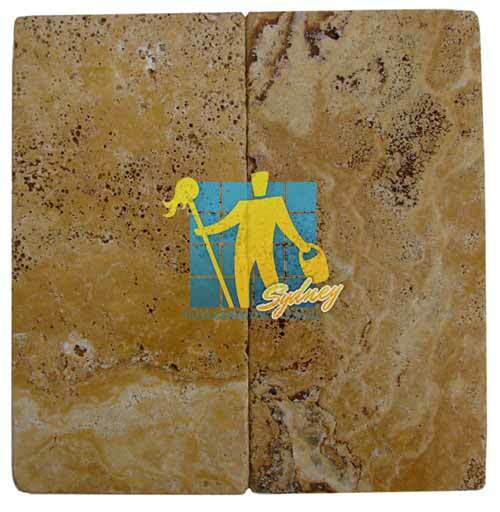 At Tile Cleaners Sydney® we use only the best, proven sealers. 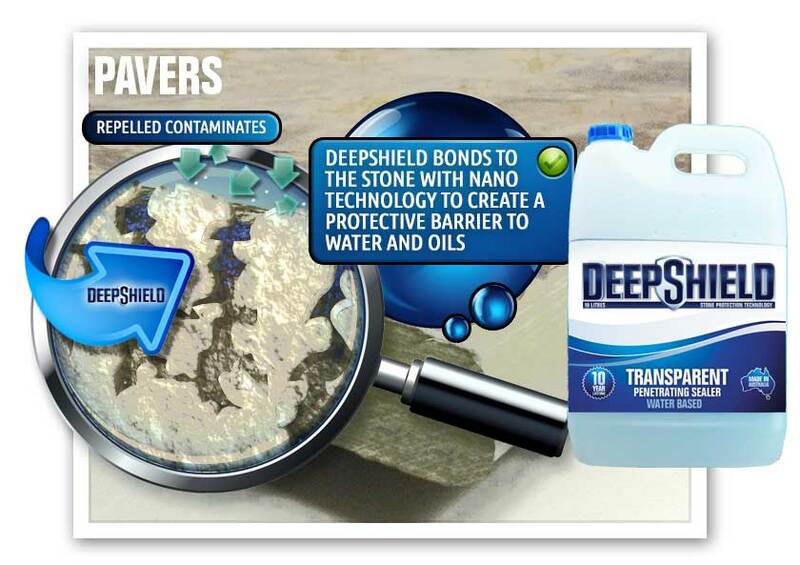 The type of sealant will vary from penetrating to surface based matte & gloss. Call our friendly and knowledgeable customer service to see which sealer is best for your surface. The type of paving and its usage will determine the most appropriate sealing product.